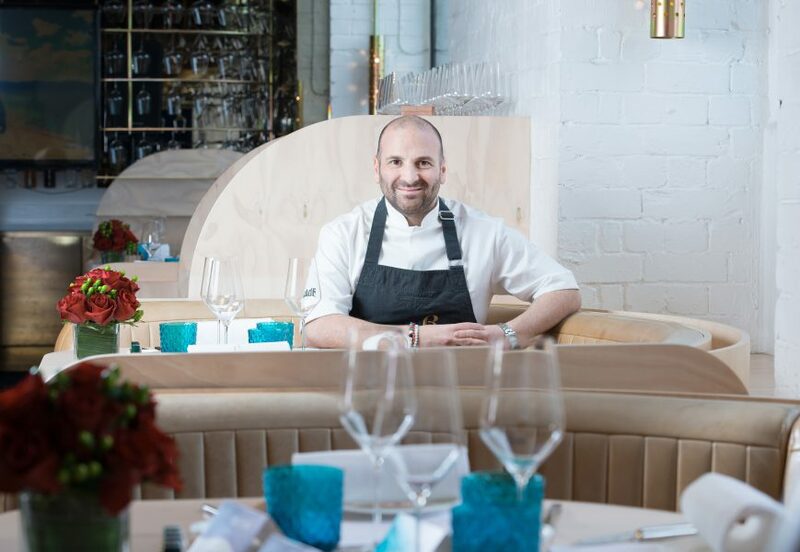 Qatar Airways is delighted to announce its expanded collaboration with renowned Australian chef and restauranteur, George Calombaris, who will create a new edition of Greek-inspired in-flight dining options for the airline, starting September 1, 2018. Qatar Airways Group Chief Executive, His Excellency Mr. Akbar Al Baker, said: “At Qatar Airways, we are committed to offering our passengers the finest cuisine in the sky. 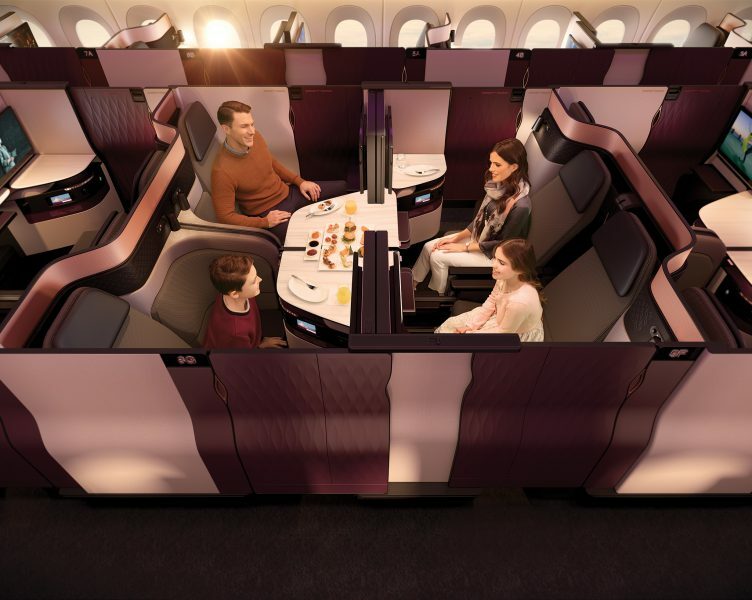 We are delighted to work with one of Australia’s best-loved chefs, George Calombaris, for the second time following the success of the limited run menu to commemorate the launch of our A380 service in Melbourne last year.